It was all together a different experience coming to this college. They have the best faculty and the infrastructure in Kerala. We got the opportunity to be taught by the faculties from top colleges in India (Loyola, Welingkar, Xavier's Jamshedpur etc.). They also have student exchange program to countries like Thailand, Australia,New Zealand, Germany, Italy, South Korea, USA so in this way, we get to interact with students from a different country and get to know more about them and their culture. 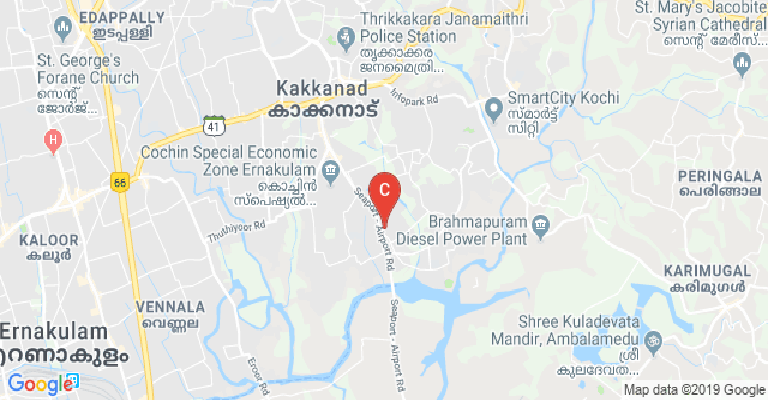 Other than studies we have been for rural sentization camp, Kalypso and Vanavasam and we had a great exposure towards industrial talk and campus placement are good. The most beautiful part of Rajagiri is the social wing called Rajagiri Transcend in which students interact with the local children and take tution for them and help them out with their studies and with the help of students and this wing they conduct programs like CRAYONS, Lanterns, Thanksgiving. Management should try to bring in more students from other states rather than concentrating students from Kerala. Rajagiri Immersive Learning Experience At RCBS, the curriculum is designed to enable students to deveop their competencies and capabilities so that they excel in every domain of life. The Rajagiri Immersive Learning Experience Methodology is a pedagogical innovation of Rajagiri Centre for Business Studies. Along with academics, students are exposed to programmes and activities which prepare them to manage and lead in challenging environments. The methodology is based on four dimensions: Conceptual Learning, Experiential Engagement, Executive Modeling and Corporate Competency. The various activities under these dimensions help transform the Rajagirians into professionally competent and socially sensitive individuals. Conceptual Learning Through case discussion, lectures and seminars students have introduced the concepts and theoretical framework of management and business. Students are also introduced to the world of business through business update sessions and research projects. Experiential Engagement The experiential engagement activities help students get immersed into the practical realm of management through various activities like Rural Sensitization Camp, Vanavasam , field work , field projects etc, and students learn from doing experience. Executive Modeling RCBS ensures that the students develop the winning abilities and skills to create a great impression at work and advance in their professional life. Through various activities students are groomed to improve their communication skills, interpersonal skills, analytical skills and put on the winning attitude. 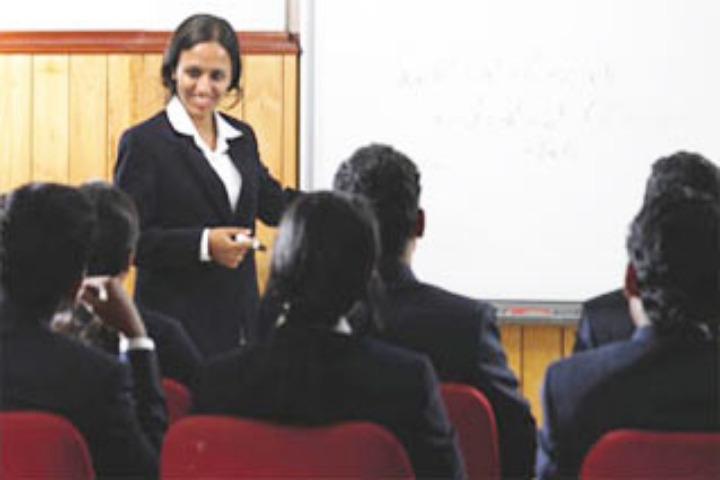 Corporate Competency Students are made industry ready through continuous interaction with industry professionals. Summer internship, industry visits and industry interactions give students hands-on experience on how organizations function and give them rare insights into real time managerial issues. Rajagiri Business School is the perfect choice for budding managers.The college provides all sorts of support for becoming successful managers. The college has a good panel of faculty who have in-depth knowledge of the courses and good experience in the corporate word. The campus provides good facilities such as computer lab, library, cafeteria, hostel, gym etc. There is ample exposure given to students through various ways such internship in MNCs, industrial interaction programmes with eminent personalities etc. 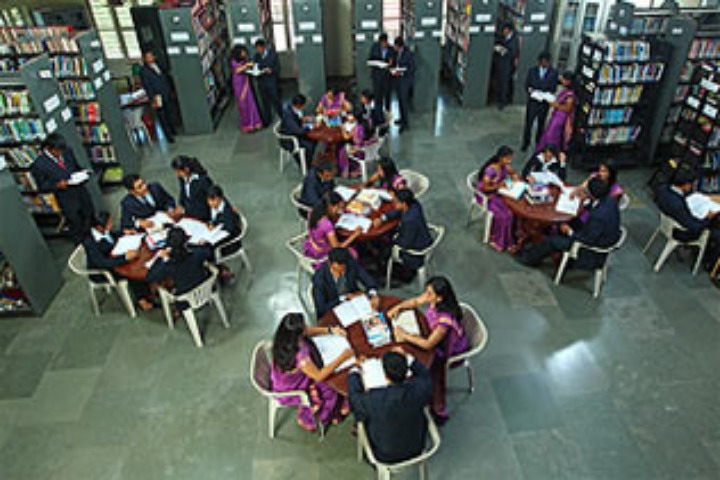 College gives importance to the academic efficiency of students and also the overall development of each and every student which are an important aid to their career. There are various activities and fests fully operated and conducted by students. Implore and RNBQ are great platforms were students experiences real challenges of the world. Programmes like van ava sam and rural camp males students understand the realities of the real worlds and change according to the needs. Therefore Rajagiri Business School is the ideal platform for all budding managers where they can develop their career as well as themselves in person and get a successful life. Rajagiri gives us an awesome experience as management student to survive in corporate world. This college provides good placement and industry exposure with internships and industry interactions etc. The Rural camp, vanavaasam, kalypso are value added programs to improve managerial skills in corporate life as well as in real life. Inflore and Rajagiri NBQ are prestigious events of Rajagiri conducted by students itself. Is hostel compulsory for boys pursuing Pgdm in rajagiri B school? Dear Kavyamol,Yes you can get admission in Rajagiri with Mat score of 547. Usually the cut-off for Mat is around 500. So the chances are pretty high. Hi Abhirup,SCMS is a better college.Good Luck! 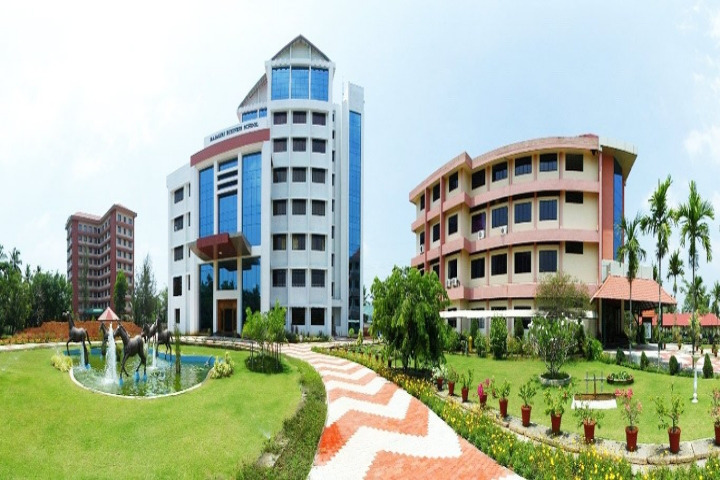 is rcbs cochin good for pgdm?? 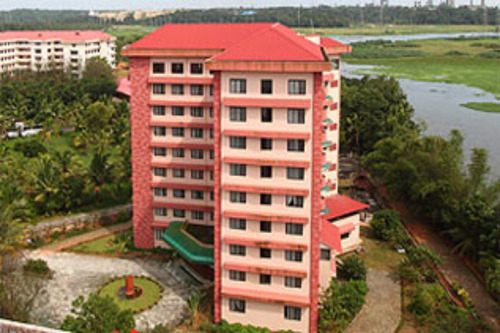 Boys Hostel :All students of RCBS are provided with accommodation on campus in well-appointed rooms in RCBS hostels. Separate hostel facilities are available for the boys. The hostels have 24 hours internet connectivity, student mess facilities, study halls, television and telephone facilities. Girls Hostel :All students of RCBS are provided with accommodation on campus in well-appointed rooms in RCBS hostels. Separate hostel facilities are available for the girls. The hostels have 24 hours internet connectivity, student mess facilities, study halls, television and telephone facilities. 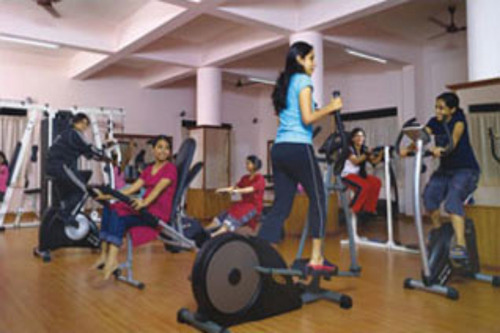 Gym :Students are encouraged to use the gymnasium's facilities available on the campus. State-of-the-art gymnasiums (separate for boys and girls). Library :The libraries serve as the source of stimulation and rejuvenation for the Rajagirians. They are well stocked with books, national-international magazines, journals, periodicals, research papers, online databases, and CDs. Sports :The sports facilities available on the campus. football / cricket ground, lawn tennis court, volleyball/football/cricket and jogging track are available for all students. Facilities for indoor games like table tennis, caroms and chess are also available. Cafeteria :A canteen run by specialist restaurateurs is provided inside the campus. Both vegetarian and non-vegetarian meals are served. Equipped with a snack bar, coffee vending machine, telephone and television facilities, the Cafeteria provides respite from the day's hectic schedule. It is a zone of informal interactions. 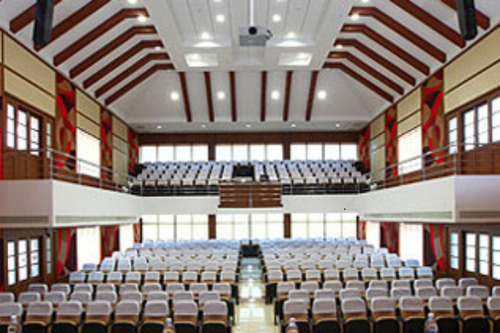 Auditorium :Chavara Hall has a seating capacity of 1300, The hall has been named after Blessed Kuriakose Elias Chavara. The Centre also has state-of-the-art fully air-conditioned auditoriums where seminars, conferences and other events are conducted. The Centre has large air-conditioned Conference Halls which are used for training, classes, and formal meetings. The guest meetings and faculty meetings are conducted at the fully furnished Board Rooms. Alumni Associations :Alumni networks can propagate a sense of pride whenever Alumni engagement happens. It will provide Alumni with a platform for social, emotional, and economic advantage.Alumni give a leverage of Internationalization to the institution through International students and through alumni settled abroad for various opportunities abroad. RCBS facilitate numerous lateral placements for alumni every year through its portal. Classrooms :The classrooms are well-planned and spacious to facilitate long hours of teaching and interaction. Each classroom facilitates case discussions and group activities. All classrooms have network connectivity and are equipped with the latest audio-visual aids to facilitate presentations.